Winii Maandeellaa haadha warraa Nelsan Maandeellaa duraaniifi fakkeenya qabsooftotaa kan taatee boqachuunshee dhagahameera. Waa’ee eenyummaashee baruuf viidiyoo kana BBC Afaan Oromoo irraa as tuqaa dowwadhaa. 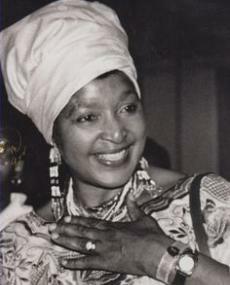 In 1965, a new and more severe banning order was handed to Winnie. Previously her banning order had limited her movements from ‘dusk to dawn’ but her new banning order barred her from moving anywhere other than her neighbourhood of Orlando West. This had several ramifications, including the necessity for her to give up her job as a social worker. Subsequently, she was hounded out of job after job with the police approaching anyone bold enough to give her employment be it a dry cleaning temp or a clerkship, and insist that by some mechanism they fire her. 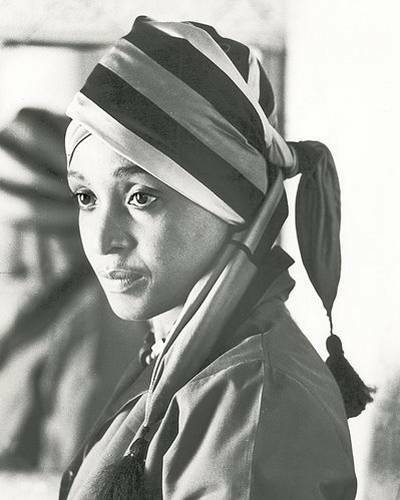 [xvii] Due to her continued struggles and that of finding her daughters a school, Winnie eventually sent them away to Swazilandand with the help of Lady Birley (wife of Sir Robert Birley, an ex-headmaster of Eton College) and Helen Joseph, she was able to enrol them at Waterford Kamhlaba private school.